What’s the Best Electric Razor? What’s the Best Electric Razor? What’s the Best Beard Trimmer? What’s the Best Beard Trimmer? 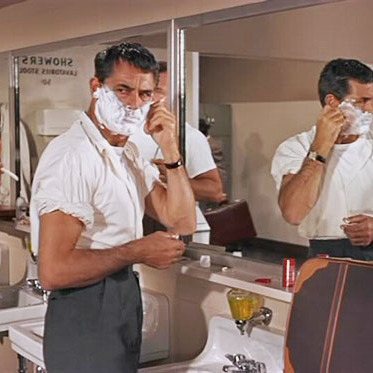 Aftershave may not be the lady-killer it used to be (Steve McQueen’s Dior Eau Sauvage aftershave was said to contain the aphrodisiac hedione), but it still holds its own as a post-shave soother. 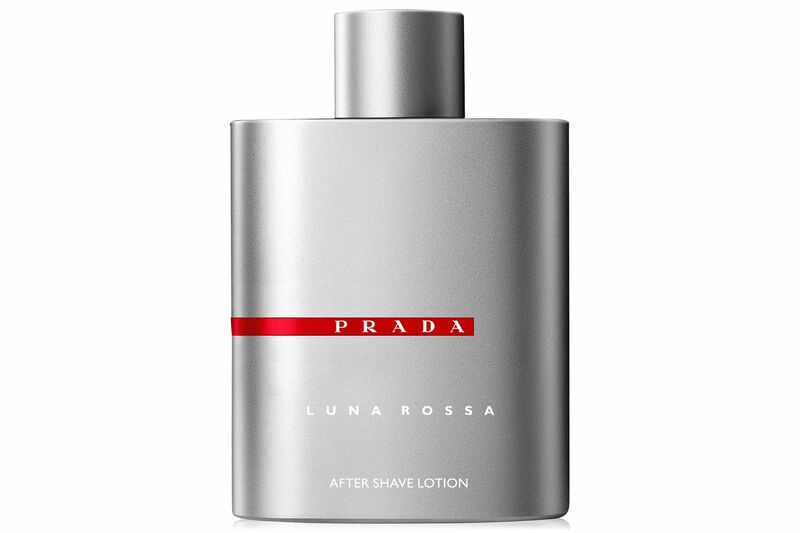 It was traditionally created as an alcohol-based antiseptic for disinfecting nicks and cuts from shaving, but fussy groomers today can have their pick of multitasking gels and balms and liquids that hydrate, exfoliate, and even tone skin. 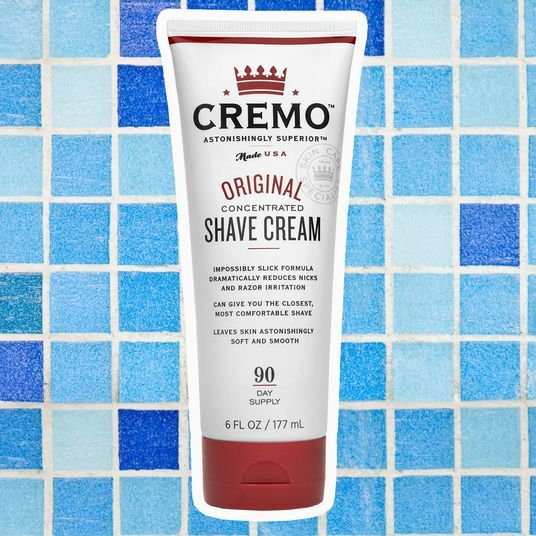 Here, dermatologists and grooming experts pointed me to the best aftershaves for a range of skin types — whether you’re prone to razor bumps and ingrown hairs, or just want to avoid skin flare-ups. 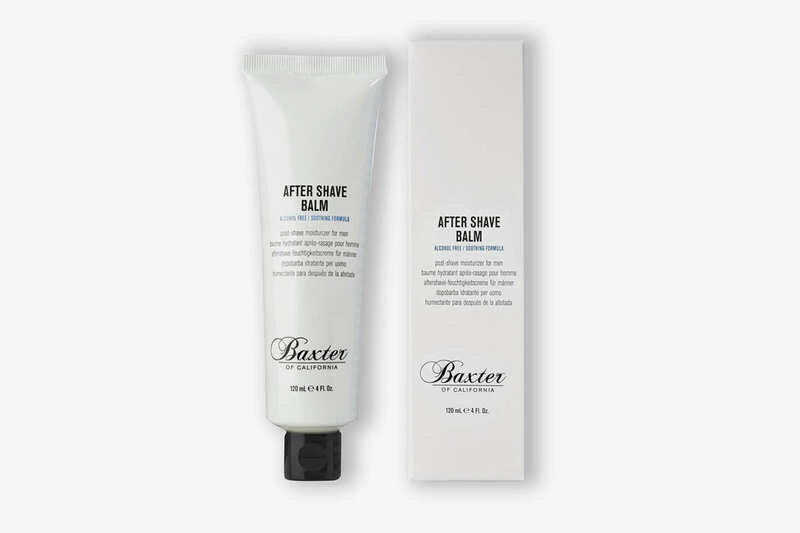 If a post-shave burn is your gripe, you might want to seek out an aftershave with skin soothers like aloe and chamomile. 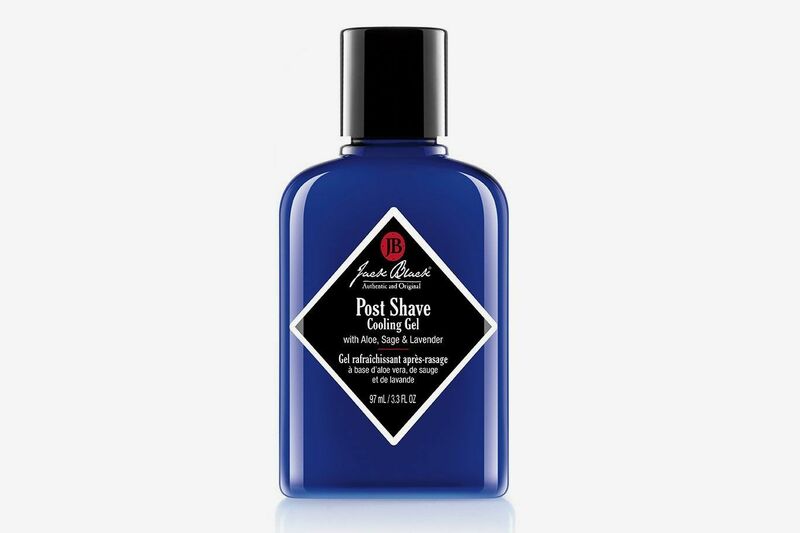 Dermatologist David Lortscher and grooming expert Laurent DeLouya (of La Boîte a Coupe) suggest Jack Black’s Post Shave Cooling Gel for its blend of botanicals like bacteria-fighting lavender, plus aloe and chamomile for calming irritation. Tend’s Skin Solution is a best seller for razor burn and razor bumps that dermatologist Samer Jaber recommended. 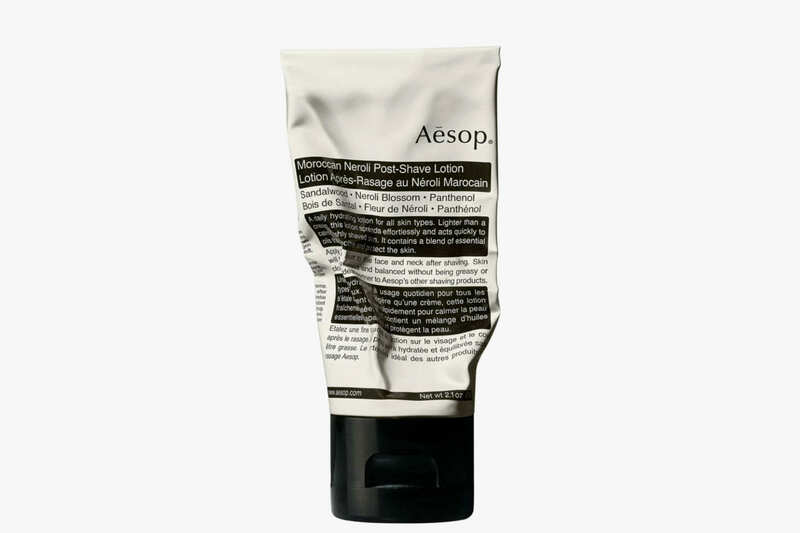 He describes it as soothing and calming for skin, and it has acetylsalicylic acid (or aspirin) in there that helps exfoliate and decrease skin irritation. If you have dry or sensitive skin, dermatologist Tsippora Shainhouse says you should skip out on alcohol-based formulas that can dry out the skin, plus fragrances and irritants like menthol and lemon oil, which can cause breakouts and redness. Shea-butter products are always helpful for moisturizing dry skin (and we think they feel a little more luxurious, too). 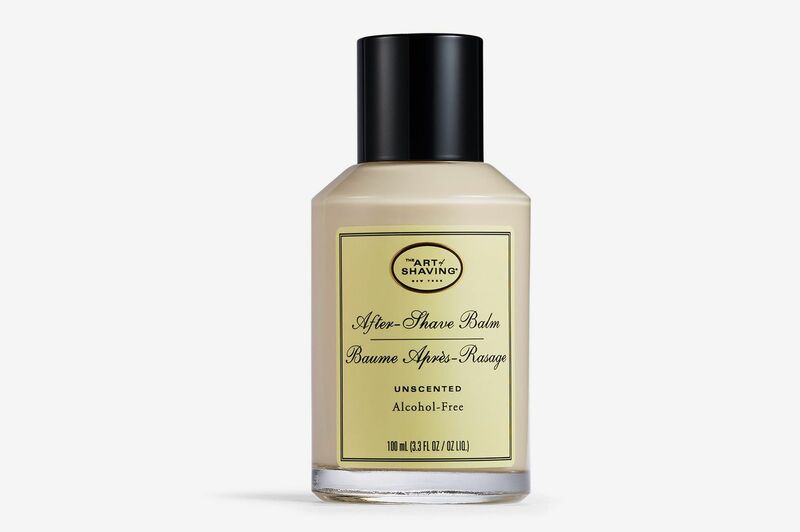 This Art of Shaving Balm is a favorite of cosmetic dermatologic surgeon Howard Sobel, since it contains skin-plumping shea butter and essential oils, minus the alcohol. 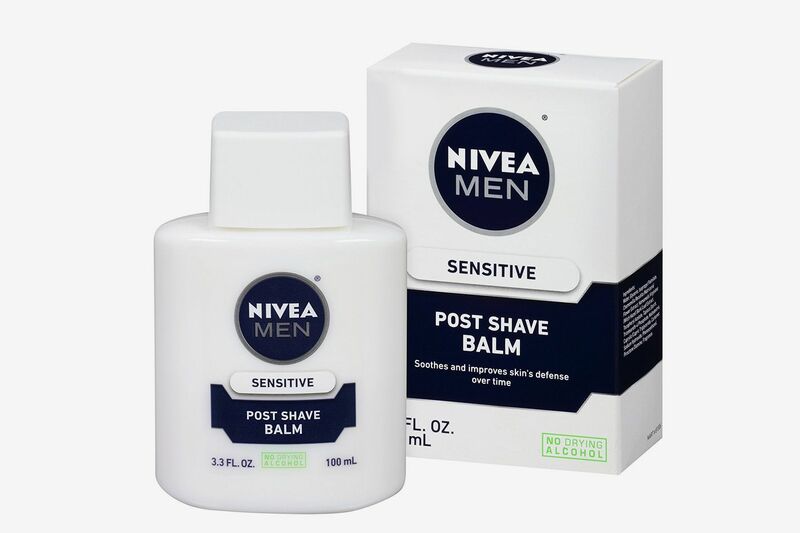 If you’re sensitive to essential oils, maybe steer clear of this one for something like the Nivea. 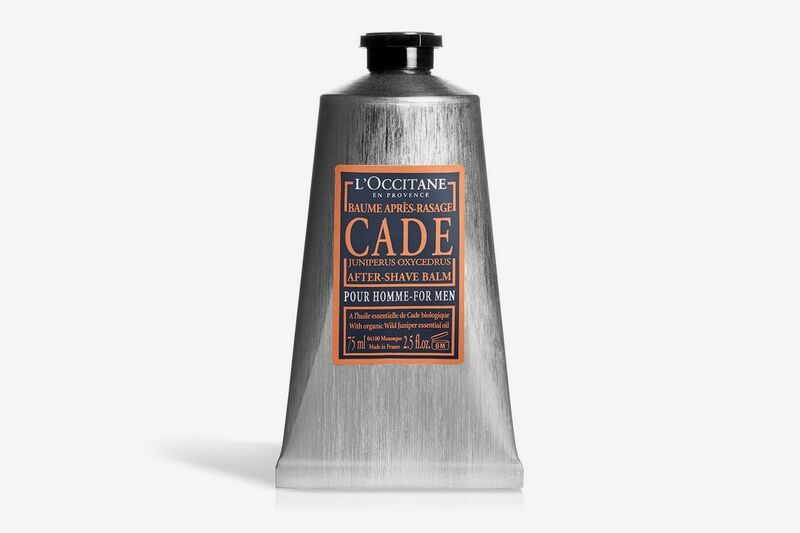 The added shea butter in this L’Occitane shave balm (a brand staple) is why Jaber recommends it as a moisturizing option for people with drier skin. It also has a blend of anti-inflammatory and antiseptic essential oils that will soothe and cleanse skin. Though alcohol-based formulas can be overly drying for sensitive skin, they are helpful for oilier skin types that want to reduce shine and grease. The goal here is to avoid any potentially pore-clogging ingredients like coconut oil or cocoa butter, Lortscher says. 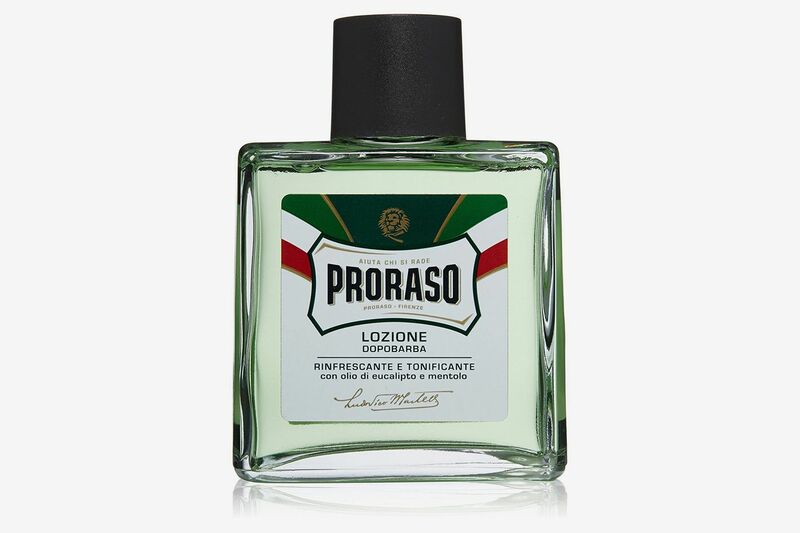 Italian brand Proraso is a favorite for its shaving products, and Jaber says this alcohol-based shave balm is gentle enough to use every day. 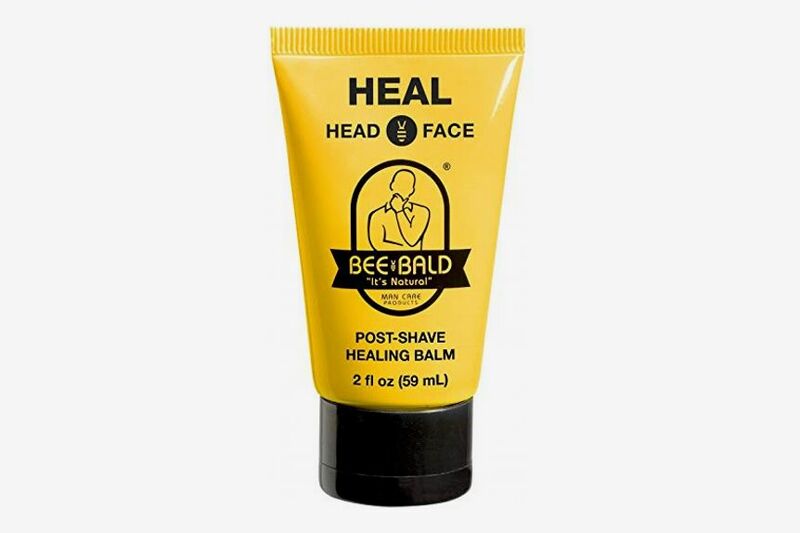 If you’re into a cooling post-shave experience, you’ll like the menthol in this, and the witch hazel acts as a nice toner. 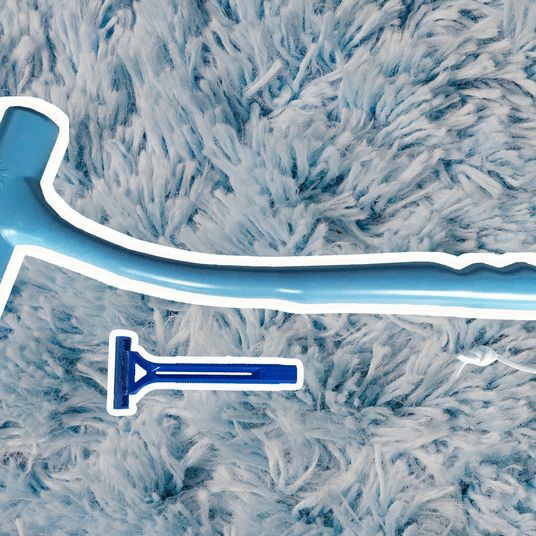 Ingrown hair is caused by dead skin clogging up a hair follicle and trapping hair beneath the skin, so it’s always important to exfoliate regularly. 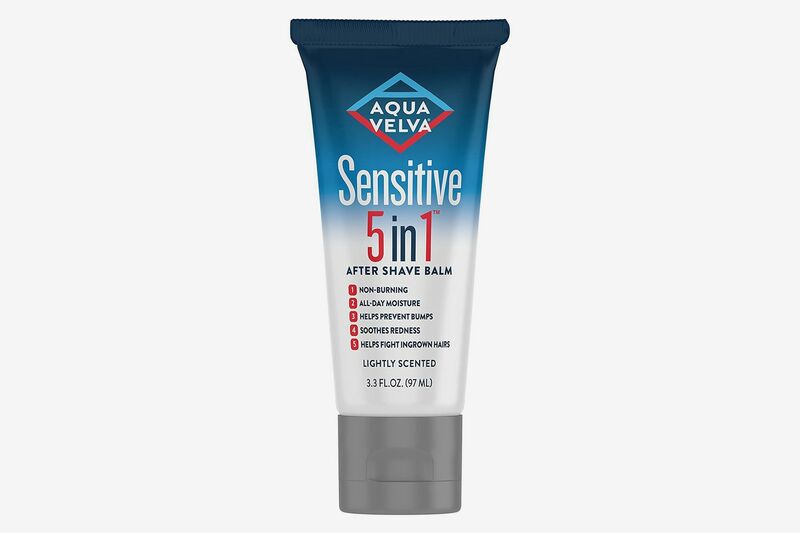 Lortscher says this Aqua Velva balm is both moisturizing (with added jojoba oil and mineral oil) and exfoliating. 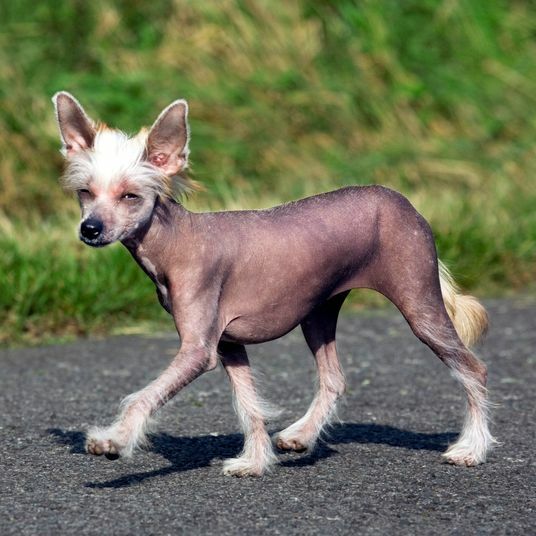 “It contains salicylic acid, which provides gentle exfoliation to help prevent ingrown hairs,” he says. Incidentally, the salicylic acid would also help someone who’s acne-prone. 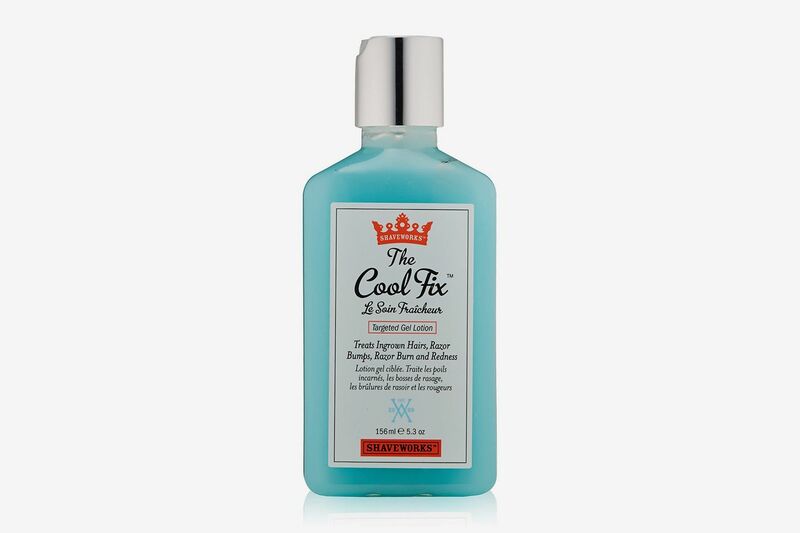 Another product that’s specifically formulated to treat ingrown hairs and razor bumps is Shaveworks’s the Cool Fix, which contains glycolic acid and salicylic acid to exfoliate the skin, open the pores up, and help promote regular hair growth. 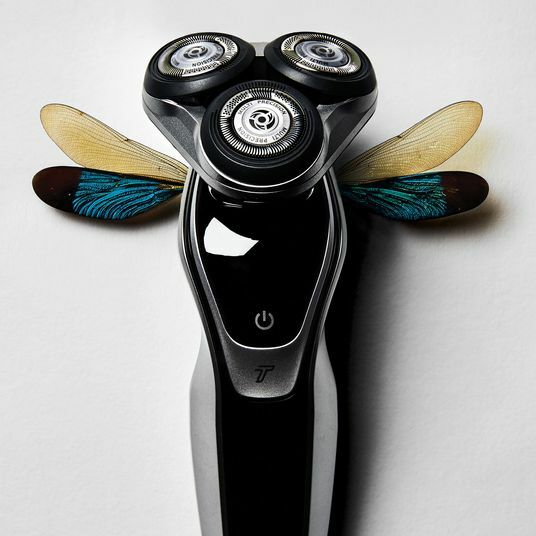 What’s the Best Electric Razor?